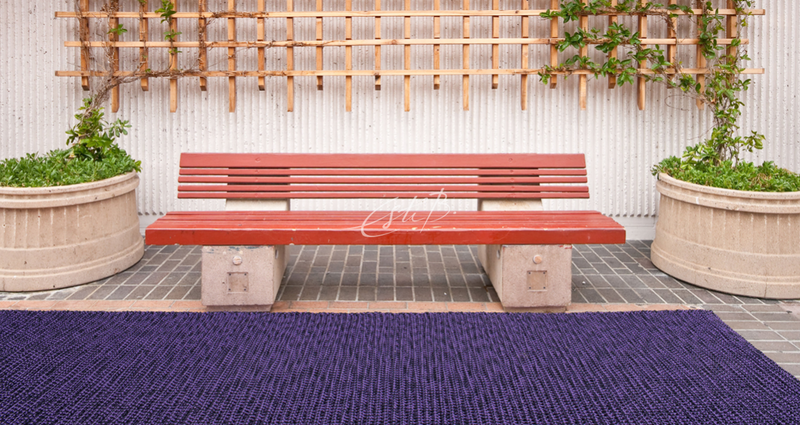 Berry Rugs— Outdoor / indoor rugs in polyester Handwoven rugs designed by Esti Barnes. For full collection, please contact Topfloor. 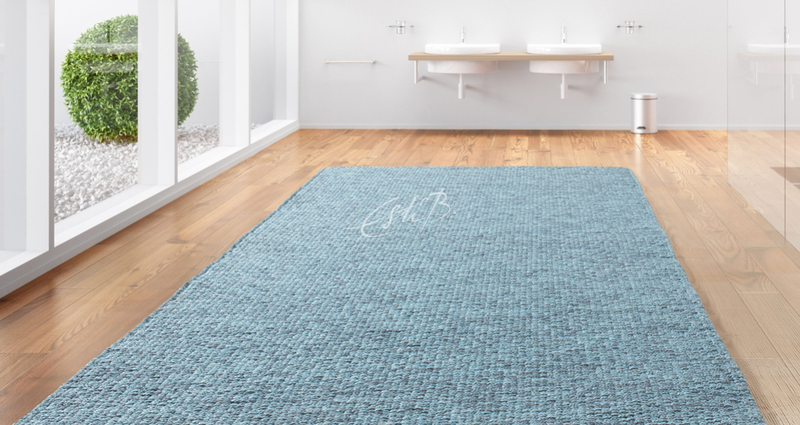 COBBLES AQUAMARINE— Outdoor / indoor rugs in polyester Handwoven rugs designed by Esti Barnes. For full collection, please contact Topfloor. COBBLES BLACK ONYX— Outdoor / indoor rugs in polyester Handwoven rugs designed by Esti Barnes. For full collection, please contact Topfloor. 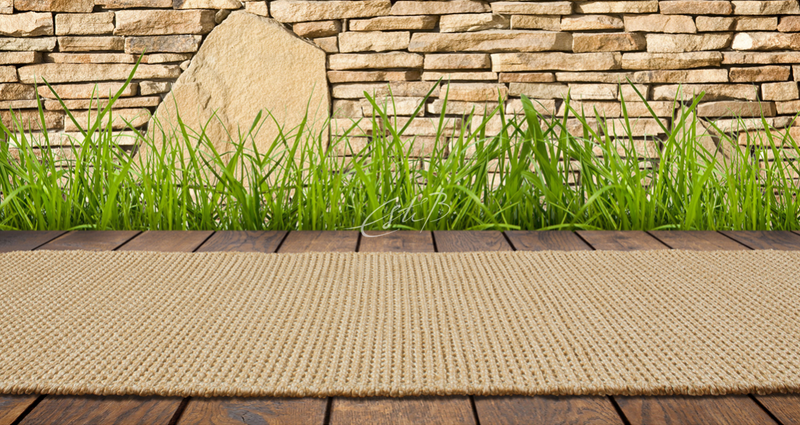 COBBLES MOONSTONE— Outdoor / indoor rugs in polyester Handwoven rugs designed by Esti Barnes. For full collection, please contact Topfloor. 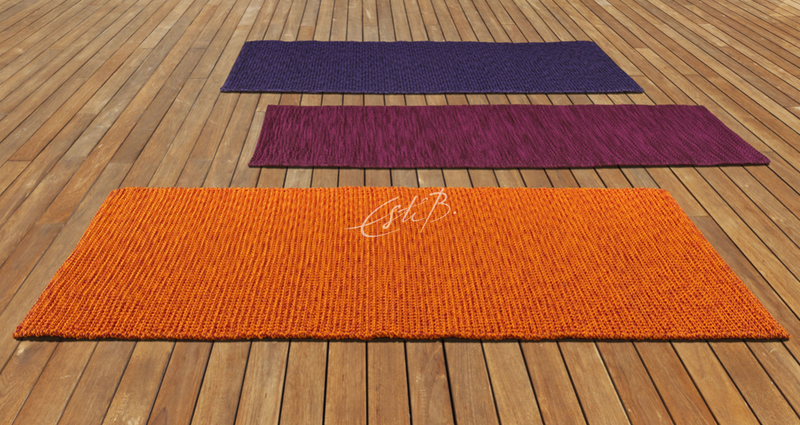 MULBERRY— Outdoor / indoor rugs in polyester Handwoven rugs designed by Esti Barnes. For full collection, please contact Topfloor. 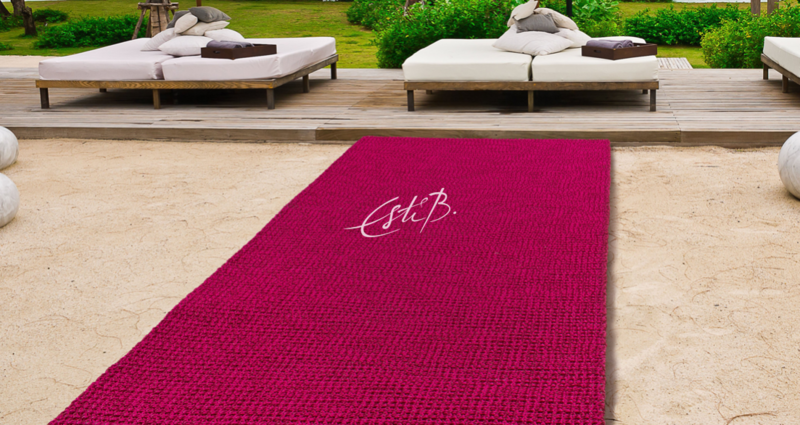 RASPBERRY— Outdoor / indoor rugs in polyester Handwoven rugs designed by Esti Barnes. For full collection, please contact Topfloor. 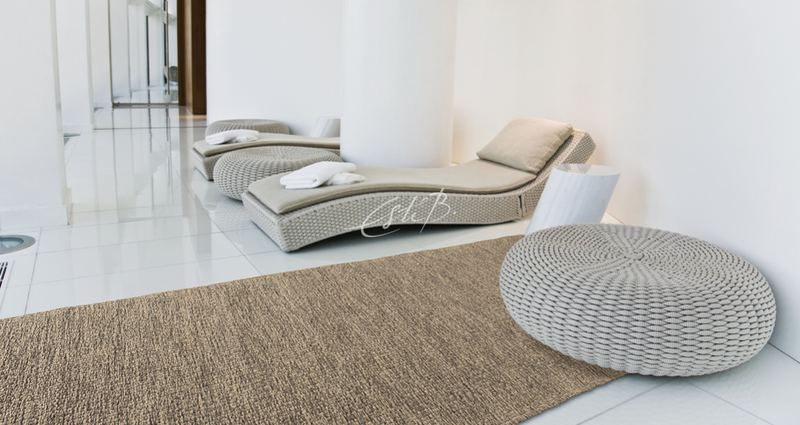 SNOWBERRY— Outdoor / indoor rugs in polyester Handwoven rugs designed by Esti Barnes. For full collection, please contact Topfloor.